March 2, 2018 By Tina M Leave a Comment This post may contain affiliate links. Read my disclosure policy here. Ever since getting an Instant Pot a couple years back, I’m always on the hunt for the best instant pot recipes. I LOVE using the Instant Pot over the oven/stove. It’s just so easy and so simple. If you don’t have an Instant Pot yet, it’s a FABULOUS investment. Totally worth every penny spent. Plus, so many recipe bloggers have them now, that it’s fairly easy to find the best Instant Pot Recipes online (here) or on Pinterest. You can also follow my Instant Pot Recipes Board on Pinterest. 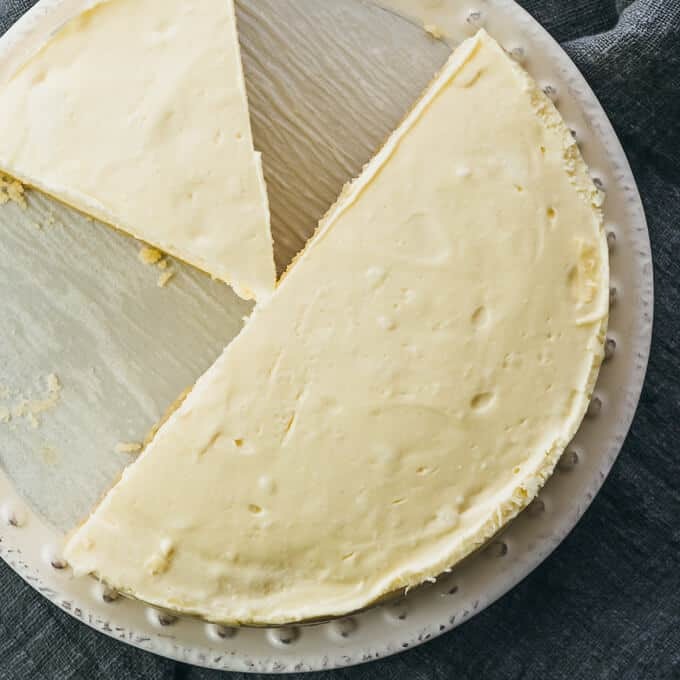 If you want to make one of the cheesecake recipes, you will need a cheesecake pan (such as this one) to fit inside your Instant Pot. 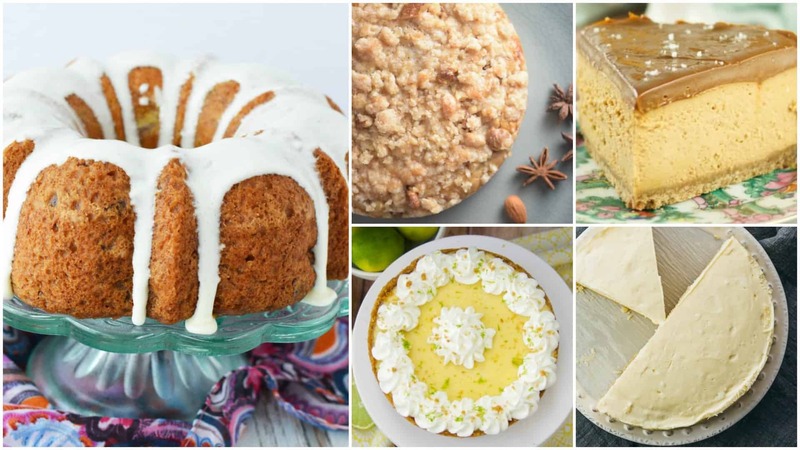 Instant Pot dinner recipes are all over the internet, but finding the best Instant Pot Recipes for DESSERTS is a little harder, which is why I have listed them here in one place for you. Hope you enjoy! 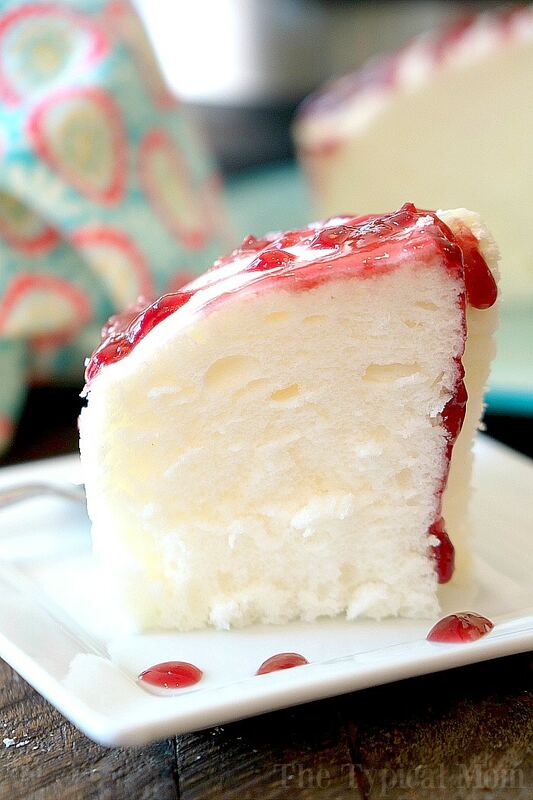 One great benefit to making cakes in the Instant Pot is the extra-moist results! 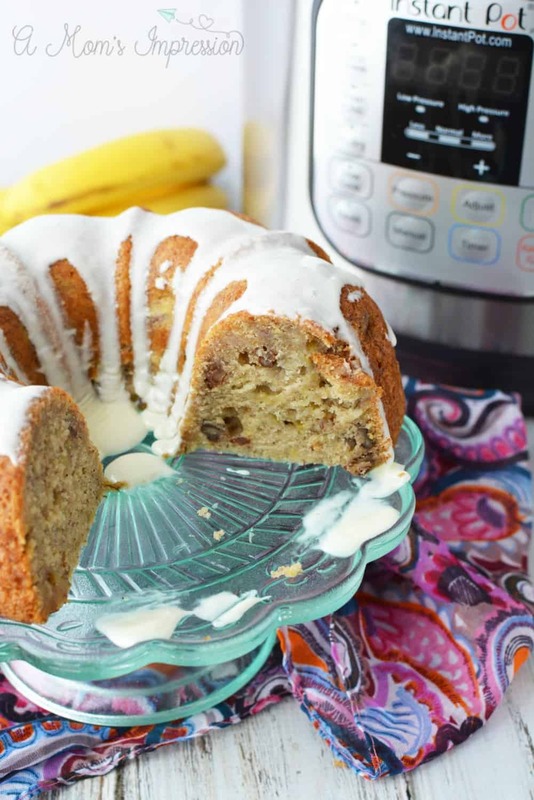 This Instant Pot Apple Cake Recipe is so good you might be tempted to eat it for dessert. Who else is drooling over this photo? 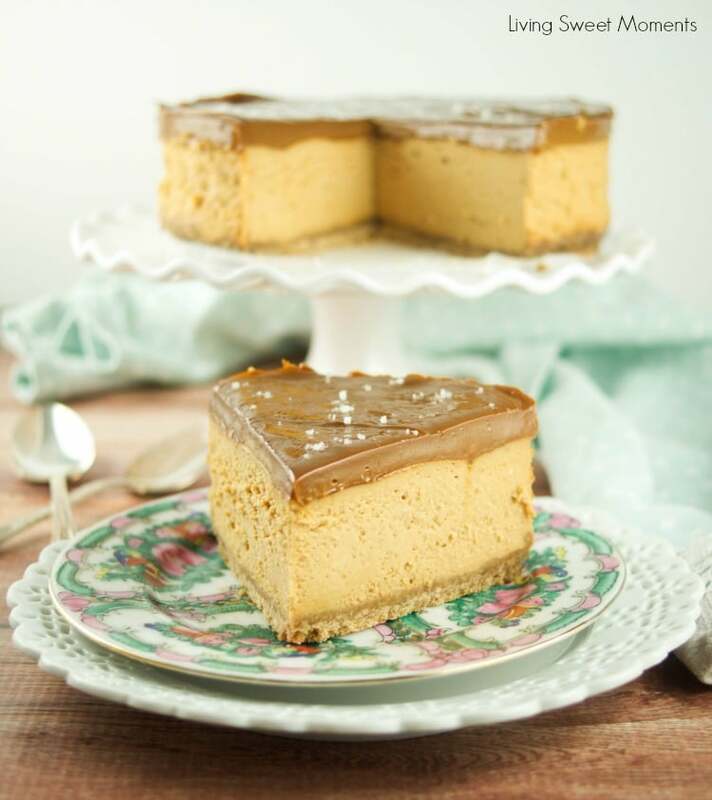 The Dulce De Leche topping on this one, with sea salt is a little piece of heaven. If the picture isn’t convincing enough, this is a delicious dessert recipe–perfect for those looking for a keto/low carb dessert option. 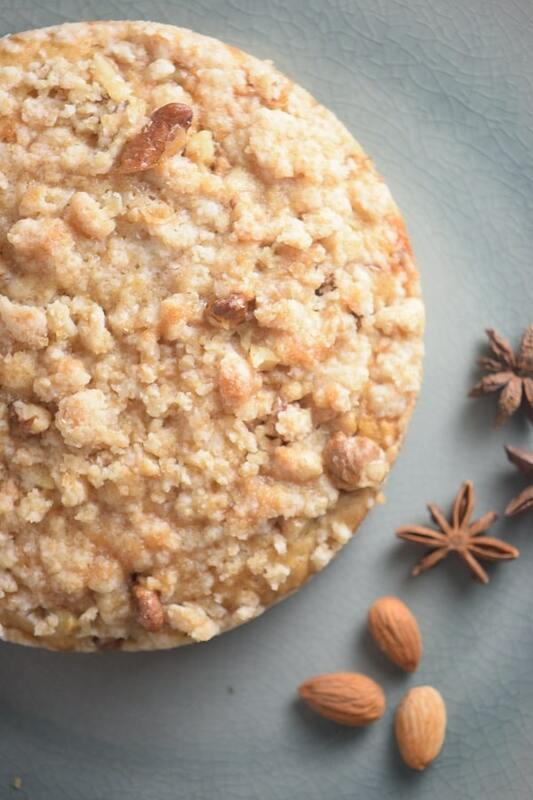 The gluten-free almond flour crust has me drooling every time! What’s the benefit to making a pie in the Instant Pot vs. the oven? It’s more forgiving, and less likely to overcook. 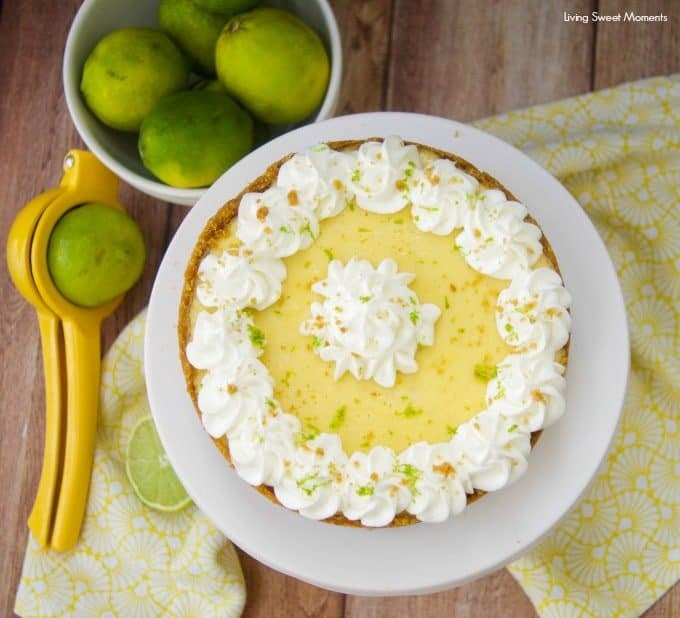 Which makes this key lime pie a perfect dessert option for your Instant Pot. Everyone will be begging for seconds! If you are looking for the ultimate simple dessert, this one is it. 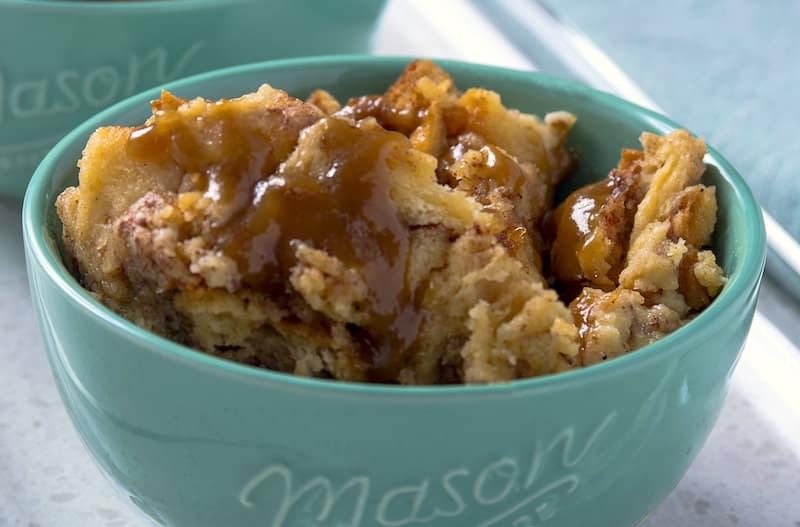 If you are looking for a classic dessert recipe that is both easy and delicious, this particular bread pudding recipe is your winner (and cooks in less than an hour). Want to save these recipes for later? Pin the image below!